I have a post that is going up next week! Haha! You know I love my oils! 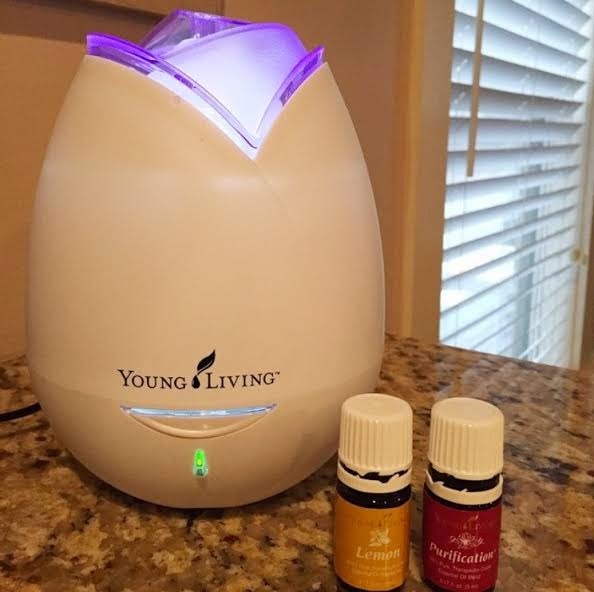 Oh my gosh, LOVE Young Living! They have been such a lifesaver for us in terms of sleep and emotions. So funny that you posted yours today, because I have one going up tomorrow about how I used fennel, peace & calming, and frankincense during labor & delivery, and postpartum. Jamie, Rocky Mountain Oils offers 100% pure, organic essential oils at a much cheaper cost than Young Living. Lavender alone is about $10 cheaper with Rocky Mountain than it is with Young Living. My family has purchased from Rocky Mountain for a long time and have been incredibly impressed.